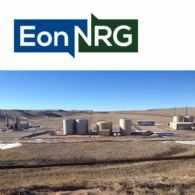 Eon NRG Limited (ASX:E2E) (OTCMKTS:ICRMF) is pleased to announce the commencement of permitting of its first well, the Govt Kaehne #9-29, located in Crook County, Wyoming. 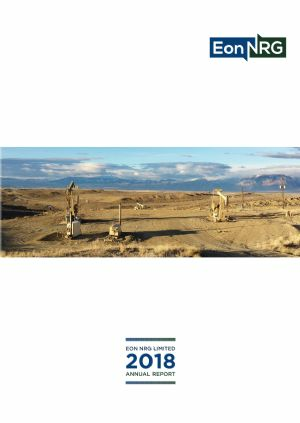 This will be the first well drilled within Eon&apos;s 15,000-acre Powder River Basin lease holding, which was acquired in September of 2018. 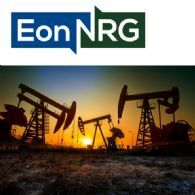 Eon NRG Ltd (ASX:E2E) (OTCMKTS:ICRMF) is pleased to announce that it has completed a pro-rata renounceable entitlement offer that was announced on 6 February 2019 and which closed on Thursday 28 February. 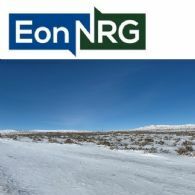 Eon NRG Ltd (ASX:E2E) (OTCMKTS:ICRMF) is pleased to announce that the Company&apos;s rights issue, as detailed in the Prospectus dated 6 February 2019, has been well supported by Eon&apos;s shareholders and new investors and is now closed having raised total of ~$2.544 million before costs. 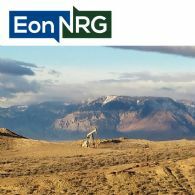 This consolidated financial report of Eon NRG Limited (ASX:E2E) (OTCMKTS:ICRMF) covers the twelve months of operations for the year ended 31 December. 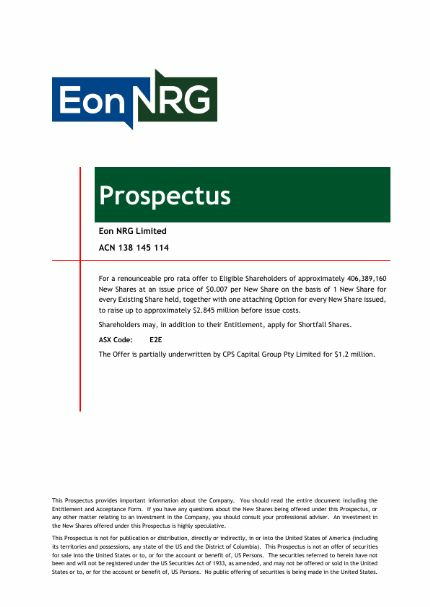 Eon NRG Limited (ASX:E2E) is pleased to announce a pro-rata renounceable entitlement offer (Entitlement Offer) to existing shareholders to raise up to ~A$2.8 million before costs. 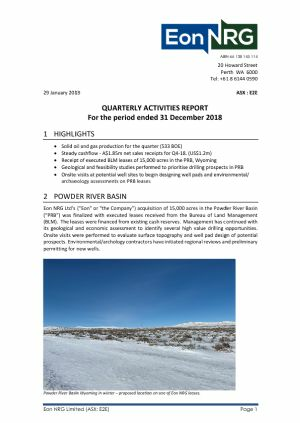 EON NRG Ltd (ASX:E2E) (OTCMKTS:ICRMF) provides the Company&apos;s Quarterly Activity Report for the period ended 31 December 2018. 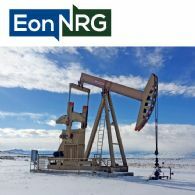 Eon NRG Limited (ASX:E2E) (OTCMKTS:ICRMF) advises that it has successfully recompleted a gas well at the Silvertip Field. 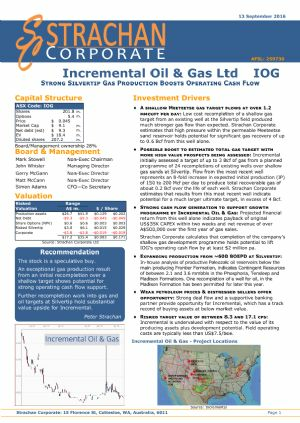 This leads Eon into 2019 and the announce in February of its potentially company changing drilling program following completion of technical studies which are currently under way. 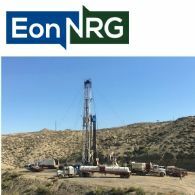 EON NRG Ltd (ASX:E2E) (OTCMKTS:ICRMF) is pleased to announce that a workover rig has been mobilized to the Silvertip Field and is now on location to commence work on recompleting of the 64-28F gas well.